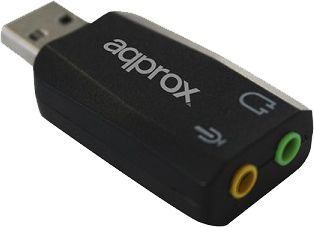 The APPUSB51 is a USB 5.1 with microphone input and speaker sound card. 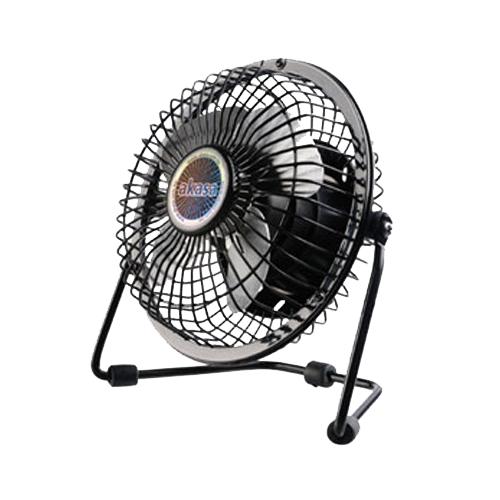 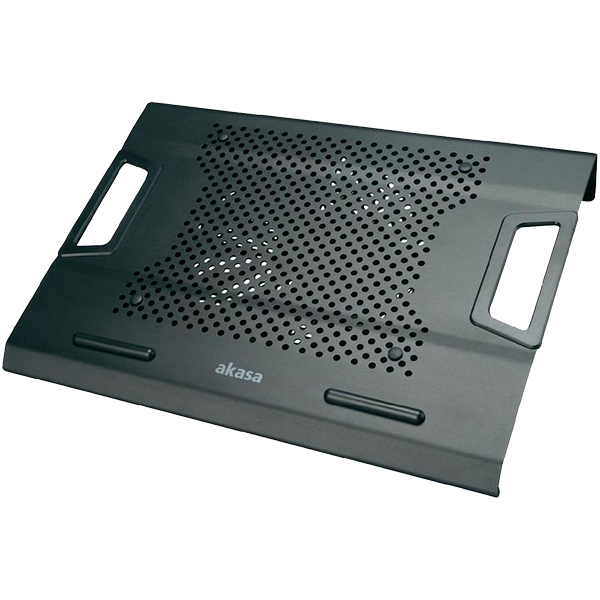 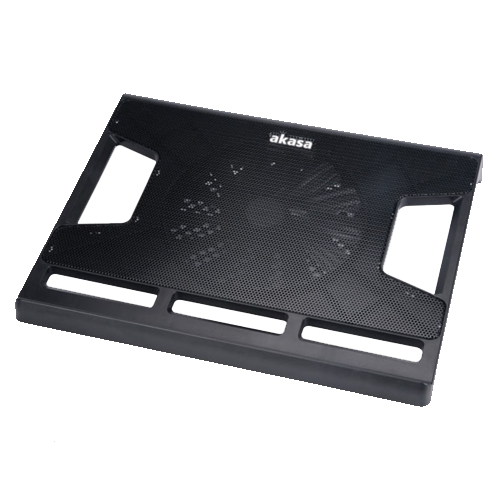 This device will allow the creation of a microphone input and audio output connector 5.1 from any PC USB port. 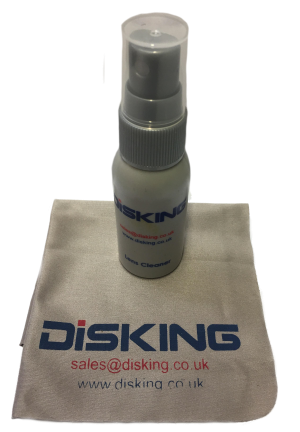 our own brand of Disking Clean 25ml Spray with Cloth - Hilco This kit includes a microfibre cleaning cloth and solution specifically designed for spectacles, but we sourced this for use with smart phone, tablets & TVs e.t.c.